Emerging Markets stocks and bonds were sold-down during 2018, but the time to move back in the market is getting closer – and the right timing could be in this quarter. Last year, the Philippine government expected the GDP growth to reach a level between seven and eight percent this year. But since no one in the financial markets has bought into this forecast, it does not hit the stock market, nor the PHP, when the dream doesn’t materialize. On the contrary, I expect that international investors will very well consider it positive that the general expectation for the GDP growth this year is only reduced marginally – from around 6.6 percent to 6.4 or 6.5 percent. In the course of 2018, both Emerging Markets’ equities and bonds were generally sold down, suffering from the tighter American monetary policy, and increasing nervousness about global economic growth. When the tide in the financial markets turns, the Philippines is one of the countries I use for the litmus test. I consider the Philippines as an “A country,” which means that in the long term, the country belongs to the most interesting investment destinations. My assessment of Emerging Markets for more than 12 months has been that US interest rate increases, and the US monetary tightening in general, would hit quite hard during 2018. It remains my continued expectation that the culmination of uncertainty will happen during this first quarter of 2019 because the very large Emerging Markets economies could be hit by further uncertainty. Brazil faces major political and macroeconomic changes, and the Indian government is tightening its control of the central bank, which is a very risky path to follow. Despite the recovery in the Chinese stock market in January, it’s my opinion that the financial markets haven’t priced-in the possibility that the Chinese GDP growth will drop to six pct.- faster than investors can imagine. Further, I expected last year that the American central bank (Fed) would keep the hawkish tone concerning rate hikes throughout 2019. But the head of the US central bank, Jerome Powell, softened his hawkish view after President Trump aired the idea of sacking Powell. The whole financial market felt some relief, and surely also in Emerging Markets countries. However, I still expect more jitters to come from Brazil, India, and China. Therefore, I maintain my primary scenario that several markets will explore higher volatility during this quarter. This of course, has an importance in the judgment of the right timing to increase the exposure in Emerging Markets like the Philippines, which in view is the first choice due to the “A status”. Though I do not consider the Philippine stock market as a bargain or cheap, it’s rarely the case in high growth economies. In the decision process, I pay a lot of intention to growth in the domestic demand, and it must remain strong for the litmus test to give an indication of increasing investments in the Philippine stock market again. Globally, and in the Philippines, the inflation is on the way down though domestic actions like the introduction of the Rice Tariffication Bill, which will hopefully help lower inflation below four pct. Undoubtedly, it will support the consumer confidence that plummeted in the fourth quarter, as the graphic shows. The reading has not been worse since 2014, and for some components in the survey, not since 2010. In the survey among consumers, I noticed that the expectations for the future are at the lowest point for many years. The country was hit by a number of natural disasters in the third quarter, which has understandably played a role. 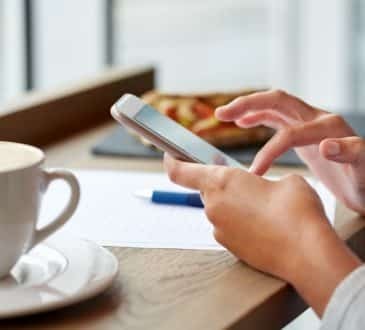 But very fundamental conditions such as concerns about future household income and a less positive labour market are the major causes for the low confidence according to the survey. 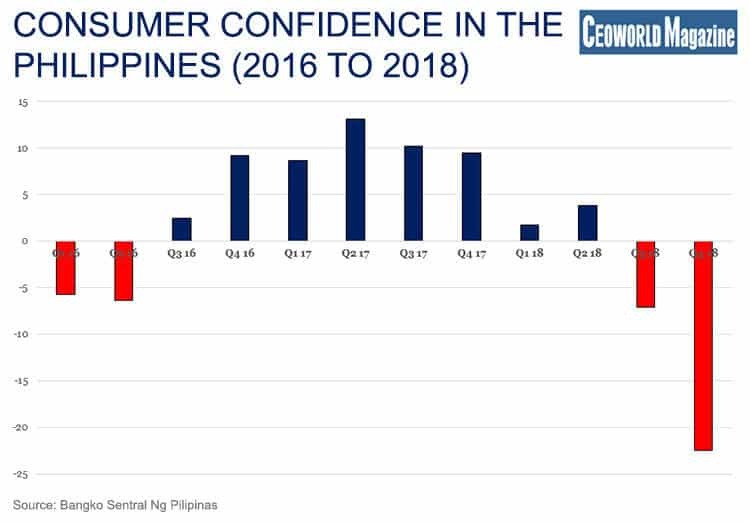 A higher reading in the next consumer confidence would support the investment case in the Philippines, though that the GDP growth remains at a very high level this year also plays a big role in the consideration. However, I remain with my opinion that more public investments in IT infrastructure will optimize the return on public investments in the long term. 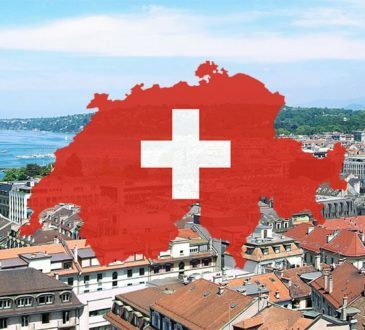 Concerning the classical public investments in construction work, then some are still in the project phase and probably start next year, which postpones the positive effect for the labour market until the coming year. This contributes to the expectation that the GDP growth will also remain high in 2020. A concern is that Philippine export companies can feel some headwind in a global economy which cools down, confirming the reason for my focus on domestic growth and demand. How the domestic demand in the Philippines develops is another big issue when making the final investment decisions. When we work with our global conviction model in my firm, we include mega-trends as well. The strongest mega-trend in my view, is that another 1.5 billion people in Emerging Market countries during the next decade will move out of poverty and up into the lower middle class or middle class, measured on household income. I pay attention to observing this pattern in the Philippines, as it might result in some frustration among current middle-class household incomes that could explore a static income development. The key is, however, that many other households are still moving up towards a middle-class income, and therefore, all in all, the overall economy is still progressing at a macroeconomic level. 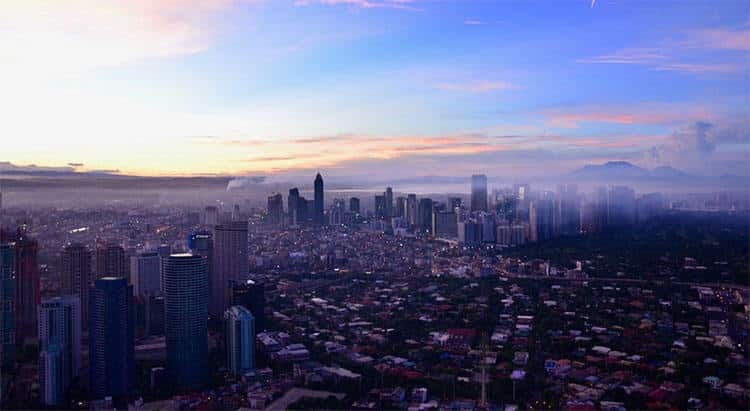 There are a number of reasons why the overall progress continues for the Philippine economy. Therefore, I expect the litmus test to show that it will be time to increase investments in some Emerging Markets, including the Philippines, during the first quarter when the last jitters are through. Peter Lundgreen is the founding CEO of Lundgreen’s Capital, the leading independent advisor to Danish municipalities. He is armed with a solid 30-year experience in the finance industry and has been sharing his financial and economic know-how through finance advisory over the past decades. 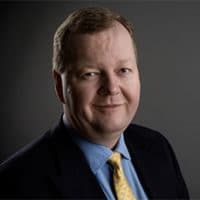 Although based in Denmark, Peter’s expertise transcends the European financial zone and market as he was able to successfully create a high level of proficiency and competency over major global economies and finance markets, particularly in China.